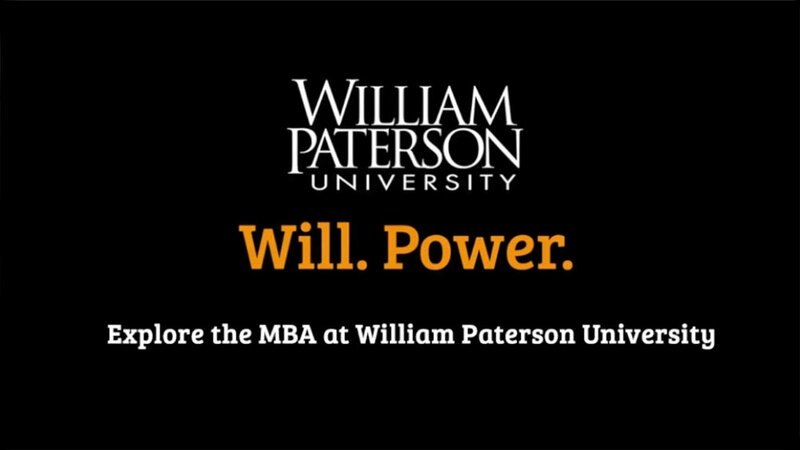 Over 90% of our MBA graduates are in management and leadership positions six months after graduation. Innovative courses that broaden your perspective. Learn from experienced global faculty representing more than 20 countries. Choose from six specialized areas of concentration including accounting, entrepreneurship, finance, general MBA, marketing, and music management. Our goal is to bring out the executive in you and expand your leadership horizon. MBA students network and connect with future employers at the annual MBA Meet and Greet Networking event in Historic Hobart Manor. Each year MBA students are invited to this networking evening to help them make connections with peers, alumni, and business owners in the metropolitan area. Students take advantage of several trips offered as part of the MBA program, including a visit to the Passaic Valley Sewerage Commission in Newark, NJ. The goal was to learn how the State runs and operates a $60 million facility. Students asked questions about regulation, energy sufficiency, budgeting and technology to attain a glimpse into business on the public service side. Several MBA music management students took part in an exclusive insider’s view at how Atlantic Records runs its music industry operation. Our MBA students also take advantage of several internship opportunities with Columbia Records, Warner Music Group, Sony and Atlantic to gain an in-depth look at the management side of the music business. Cotsakos College of Business Dean Siamack Shojai welcomed MBA international students to a special reception in recognition of their contributions to and academic success in the MBA program at William Paterson University. .
MBA music management student Charles Potenza and others had the unique opportunity to meet L.A. Reid, the well-regarded music producer, talent guru, and entrepreneur. Reid is currently speaking in promotion of his new book, Sing to Me: My Story of Making Music, Finding Magic, and Searching for Who's Next.